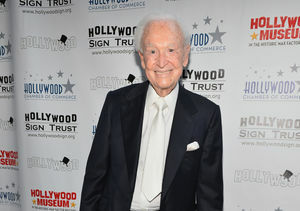 Former “Price is Right” host Bob Barker was rushed to a hospital on Monday, reports TMZ. 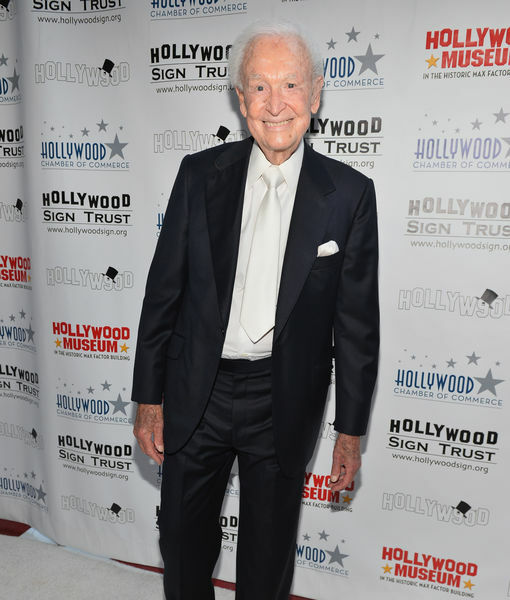 His manager said the 94-year-old woke up with severe back pain, and his family decided to call paramedics to transport him to Cedars-Sinai Medical Center in L.A.
Barker was just at the hospital last week for a follow-up visit related to a nasty fall he suffered last year. 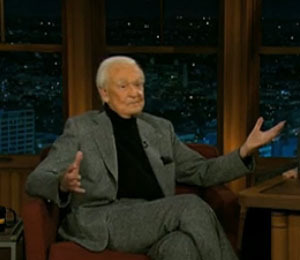 Barker will be 95 on December 12.